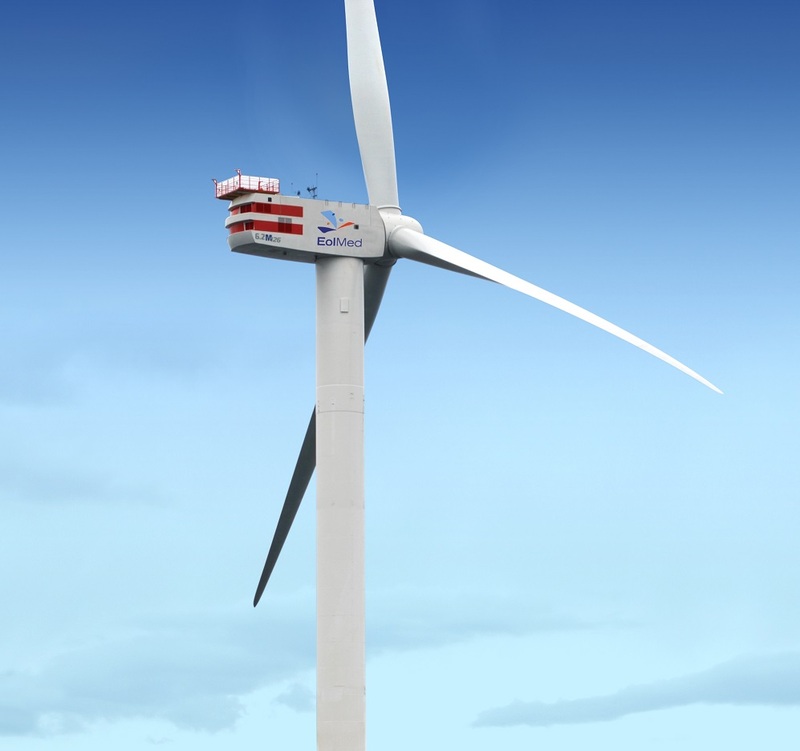 Within the frame of a call for project, the French Government has selected Eolmed, the consortium assembled around Ideol’s floating technology, for the development and construction of a 24MW Mediterranean offshore wind farm (4 wind turbines) 15 km off the coastal town of Gruissan. 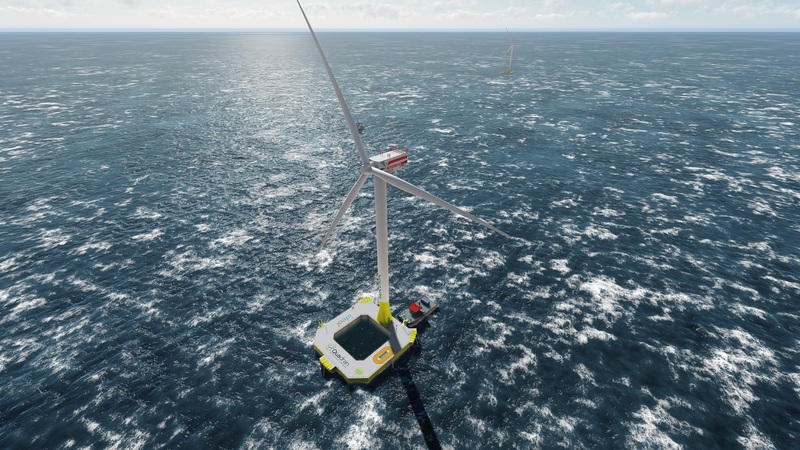 The consortium is led by the French renewable energy developer Quadran Energies Marines and includes Ideol and its Damping Pool concrete floater, the civil engineering leader Bouygues Travaux Publics and the wind turbine manufacturer Senvion. 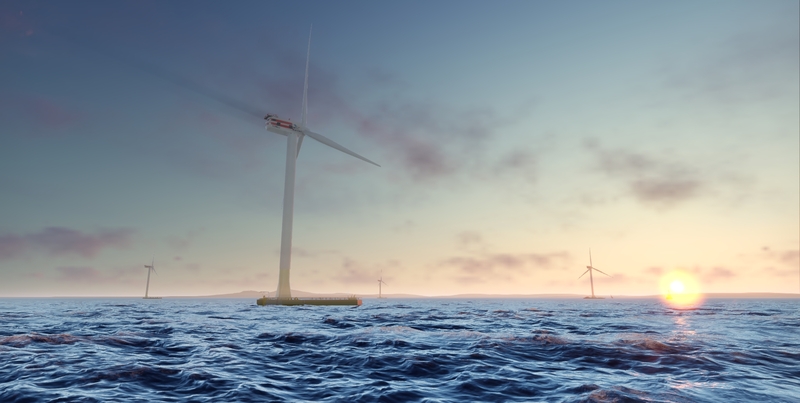 The commissioning of the wind farm is expected by 2020, creating an estimated 300 local jobs throughout the development, construction and offshore installation phases. Ideol is a turnkey supplier of the foundation work package in partnership with Bouygues Travaux Publics.